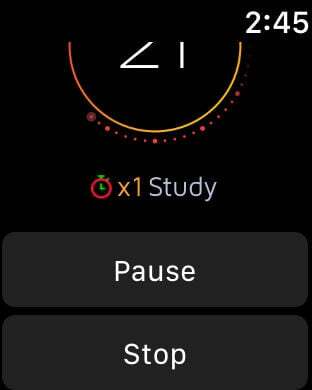 Focus Watch is a perfect tool for those who strive for performance, now with AppleWatch support! 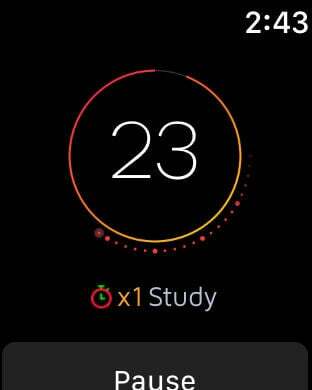 It helps you in planning the tasks you need to accomplish, staying focused on them while running the sessions timer and analysing your progress with insightful charts. 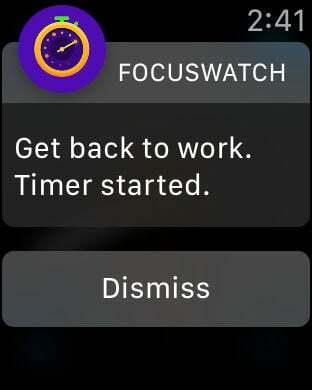 Focus Watch perfectly works in background mode, so you can start the timer and switch to any other app - you'll be notified with an alarm when the session ends. • Full control on the Focus timer - start, pause, resume, stop with just a single tap. • Customize the length of work sessions, short break, and long break. • Activate long break whenever is more suitable for you with just a single tap. • Manage the list of tasks you plan to work on. • Sync tracked sessions between your devices. • Track your progress with insightful charts, see how many sessions you've spent for any separate task in any given day.